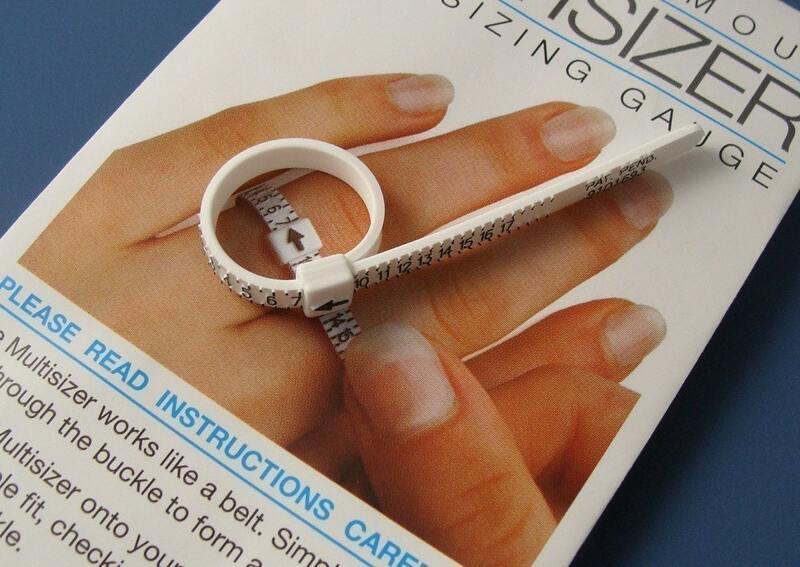 This handy little ring sizer works like a belt. 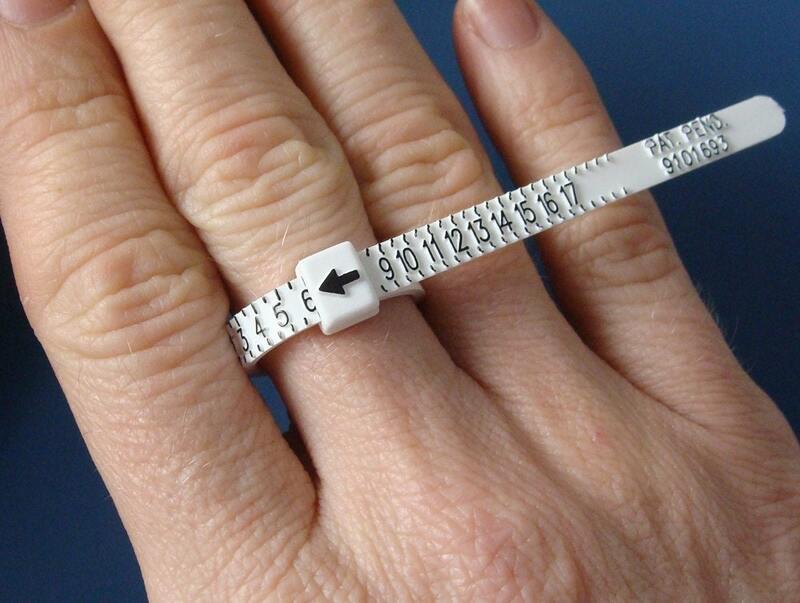 Simply slip it on your finger and adjust to find your perfect size. 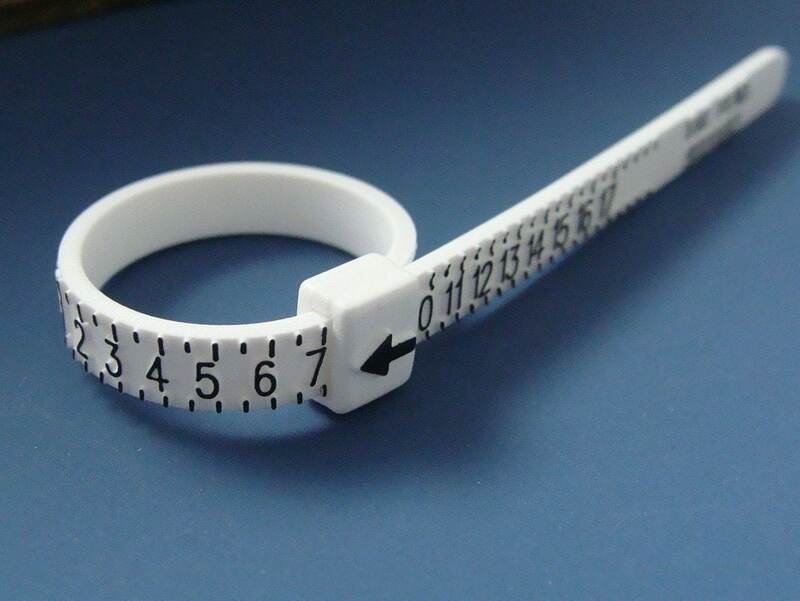 This little device is reusable and is perfect for finding your size or a friends. Comes individually wrapped in a little instruction packet. 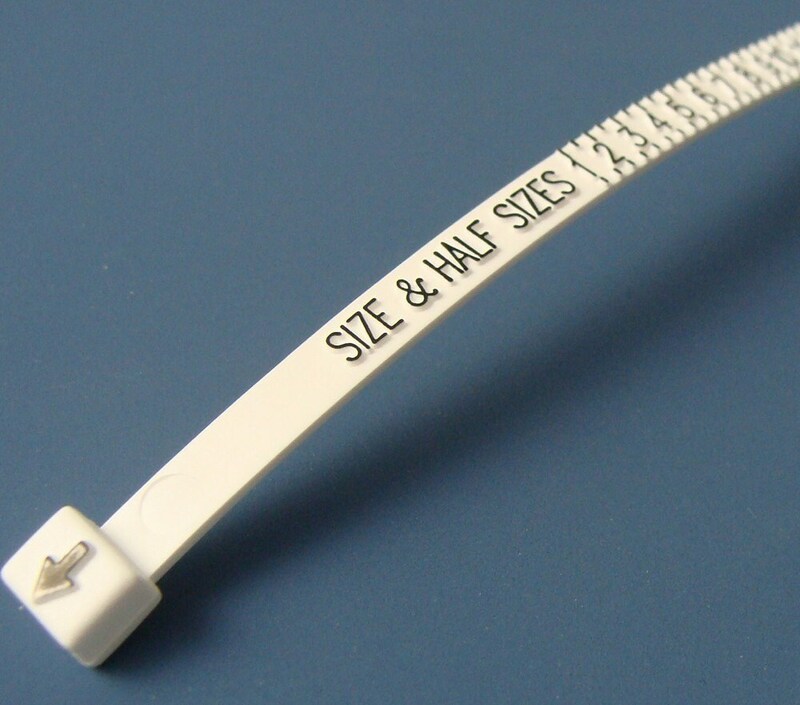 Works great for international sizes too! Well received, fast deliver, Thank you! Works perfectly! Thank you for getting it here do fast! This was shipped quickly! Thank you.